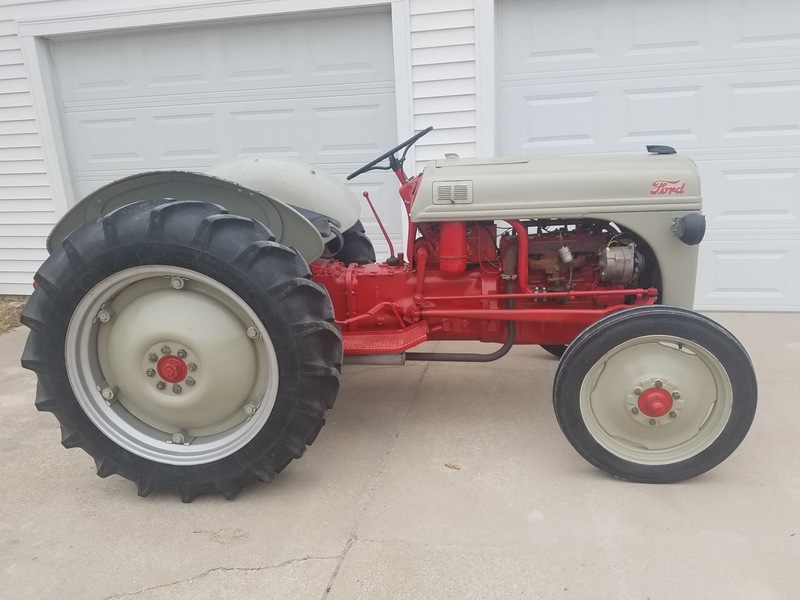 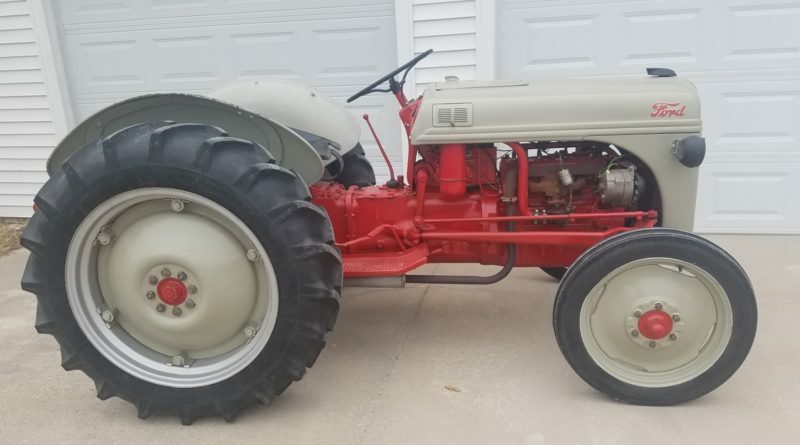 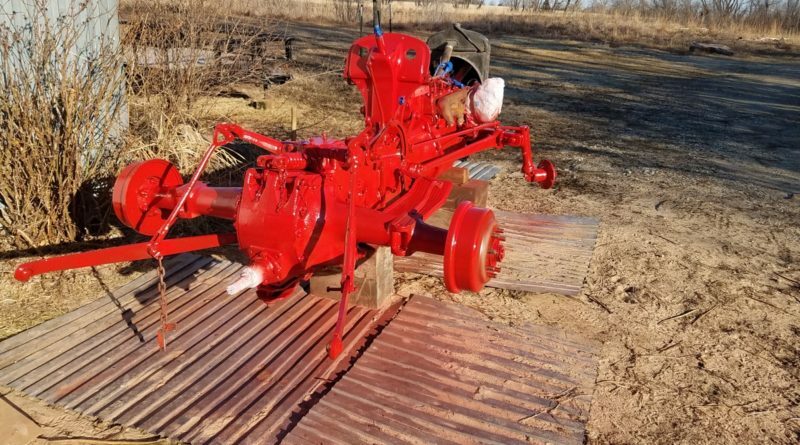 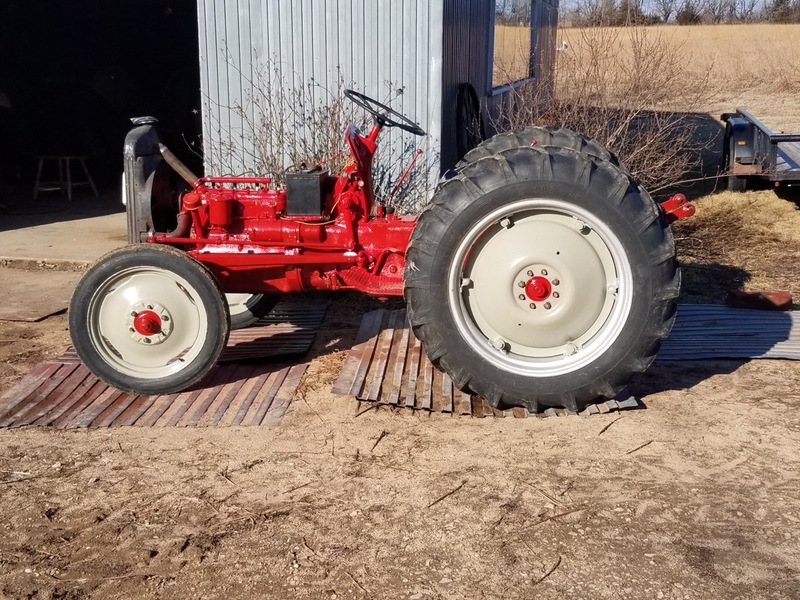 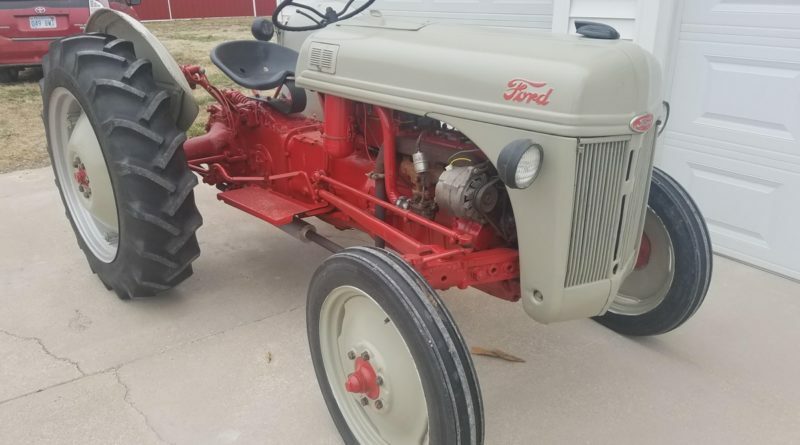 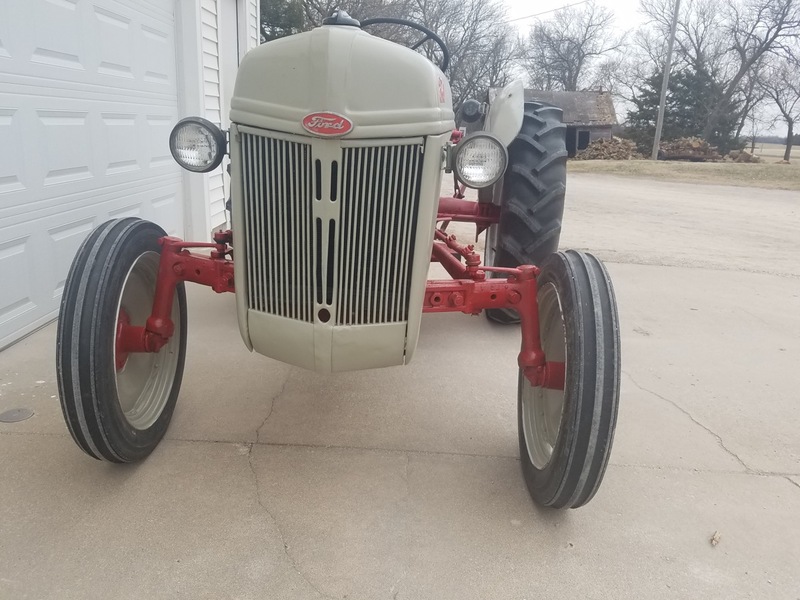 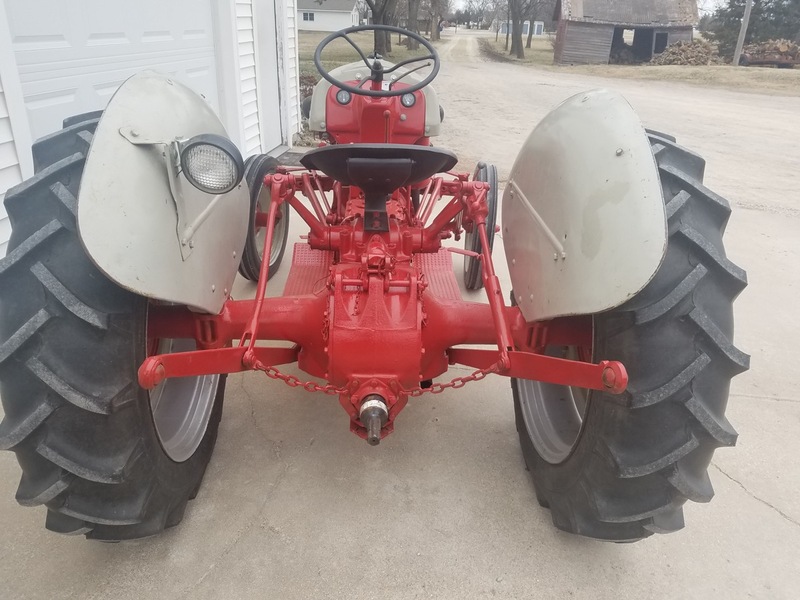 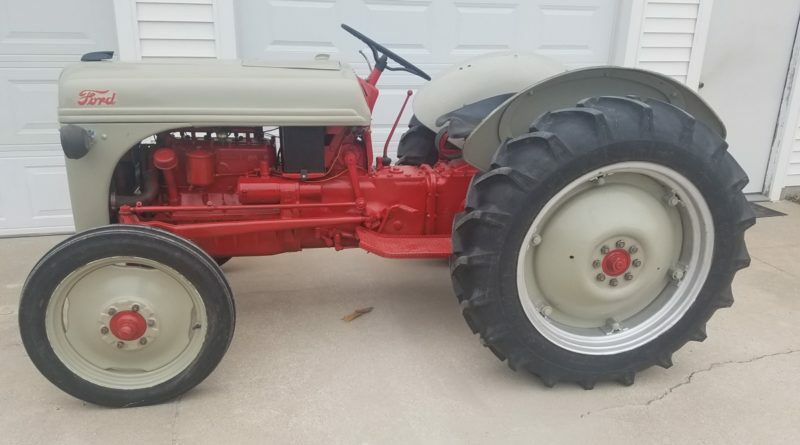 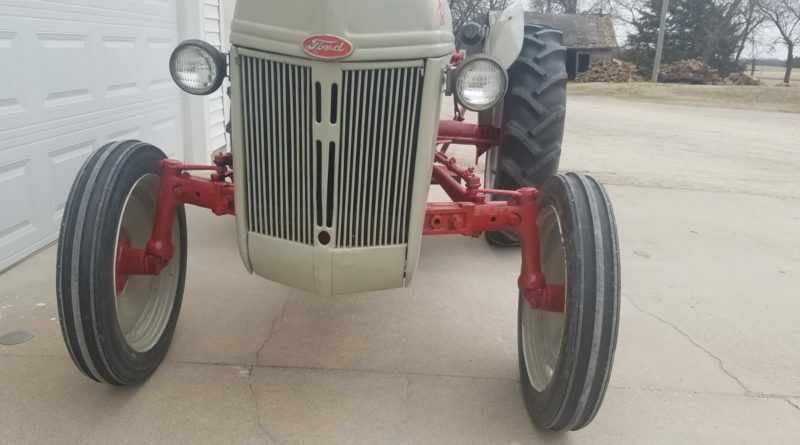 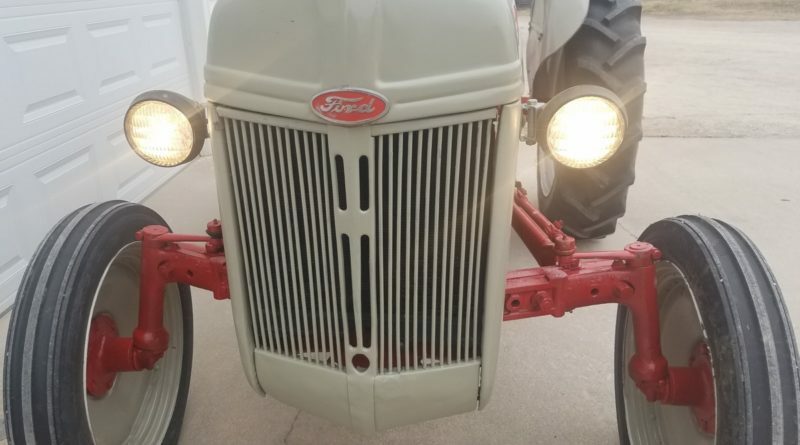 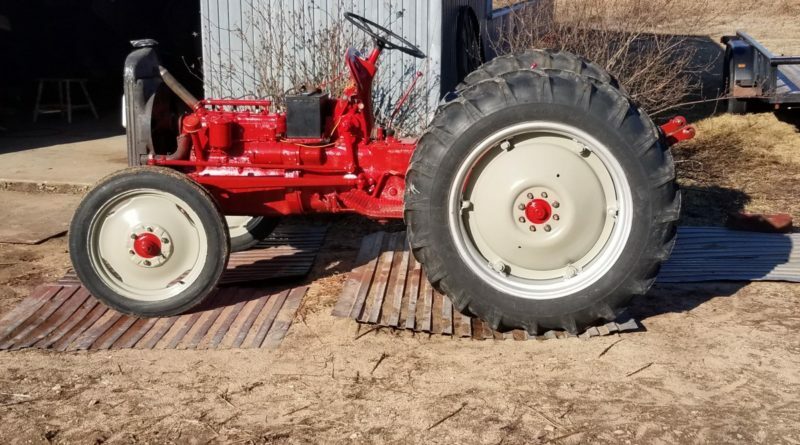 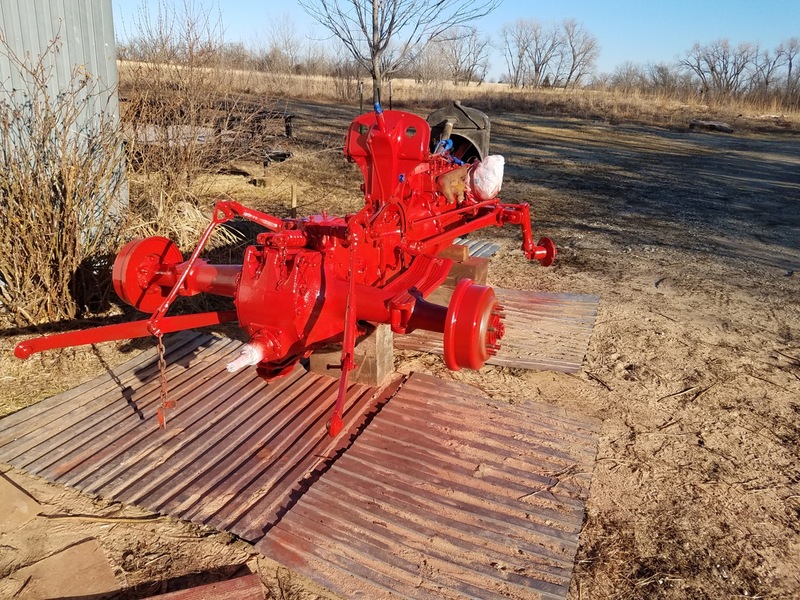 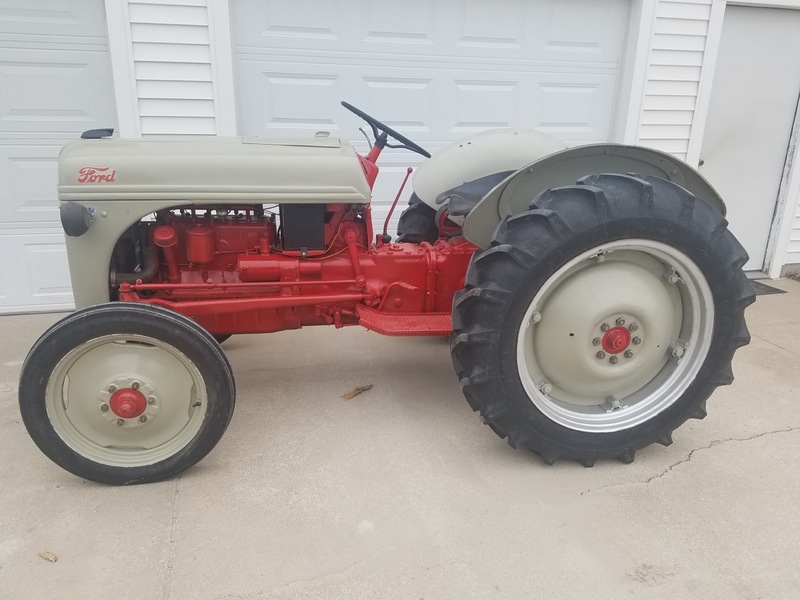 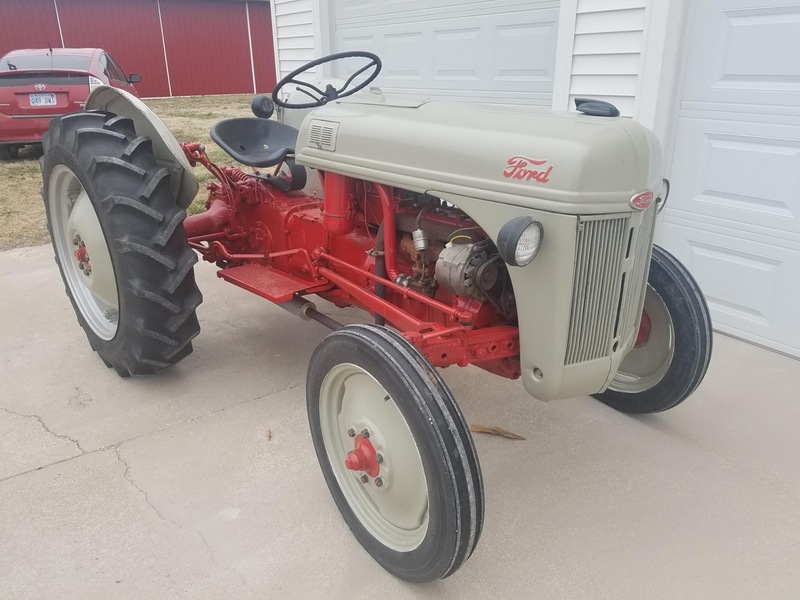 1948 Ford 8N Tractor – This Tractor is in TOP Mechanical Shape with MUCH work that has been done. 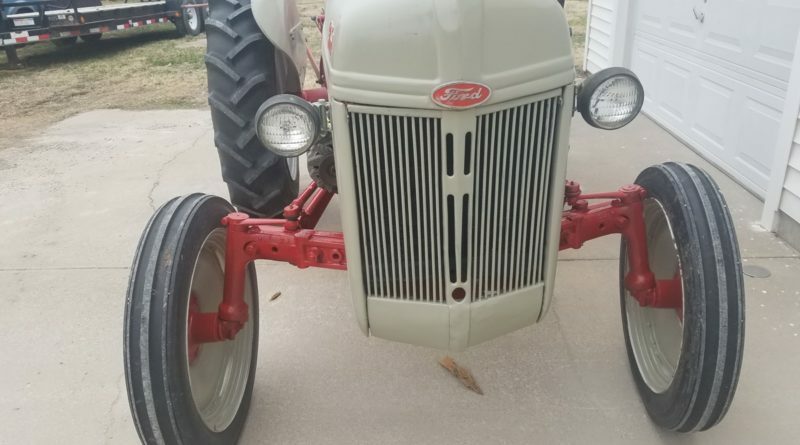 The Sheet Metal is also EXCELLENT with NO Rust and GOOD Paint. 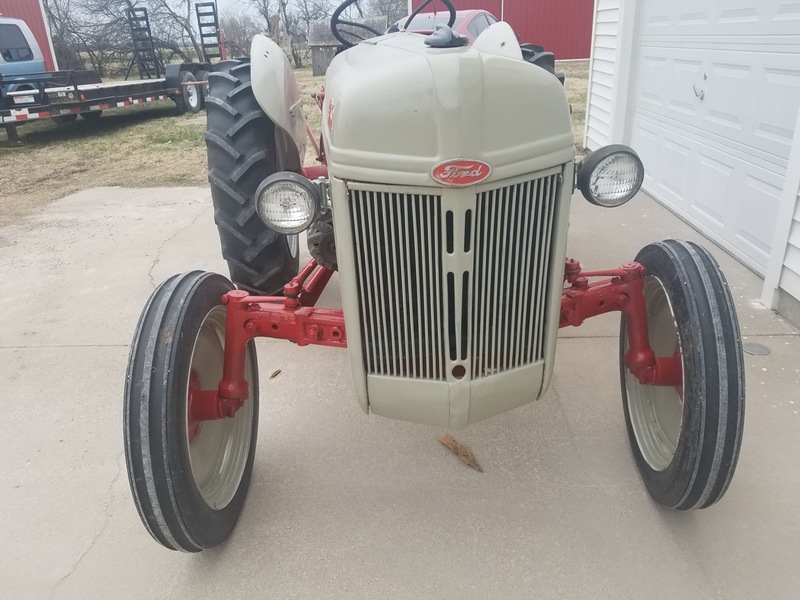 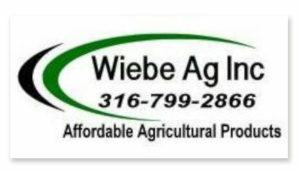 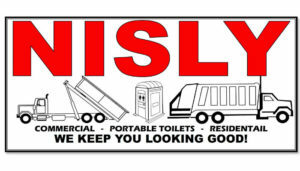 This is a GREAT Tractor that can be used to do work around your place OR it can be used for Show. 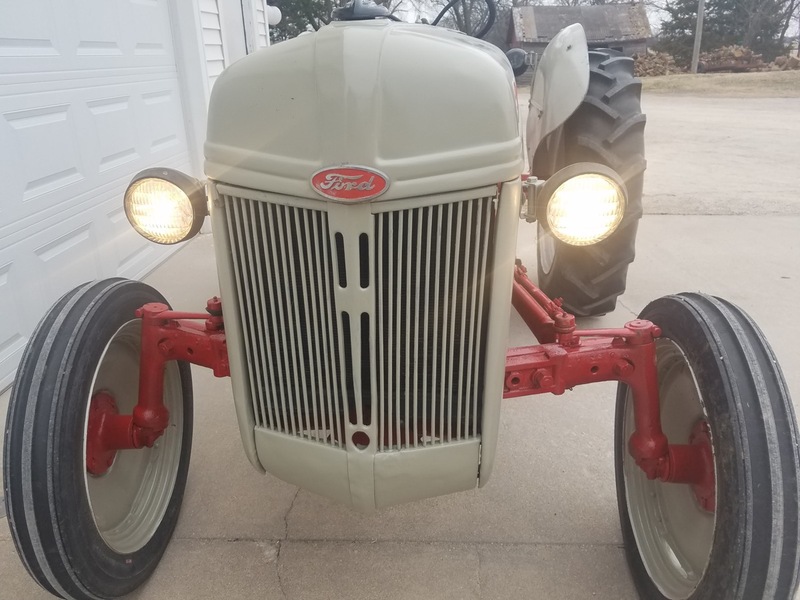 It has been converted to 12 Volt and has Good Working Lights. 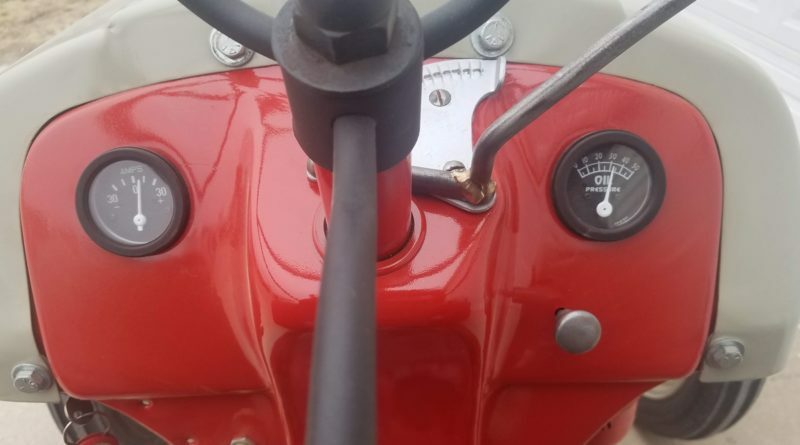 The Hydraulics are VERY STRONG and don’t leak down Motor is STRONG with Good Oil Pressure and Starts VERY Easily. 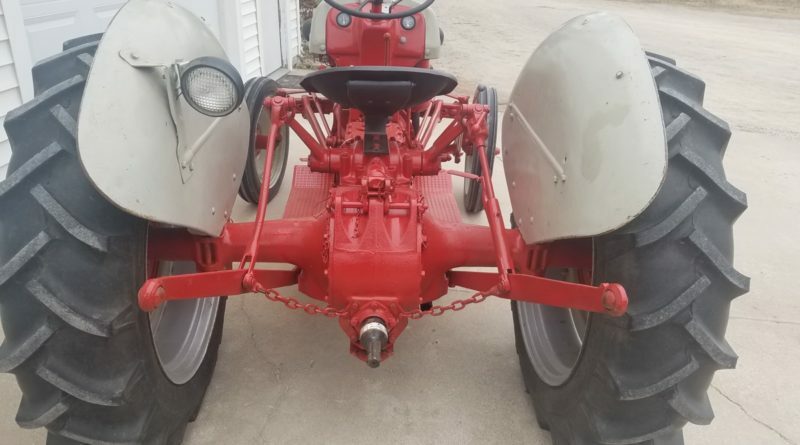 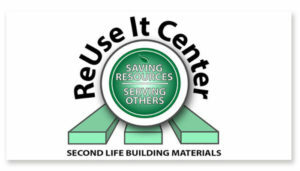 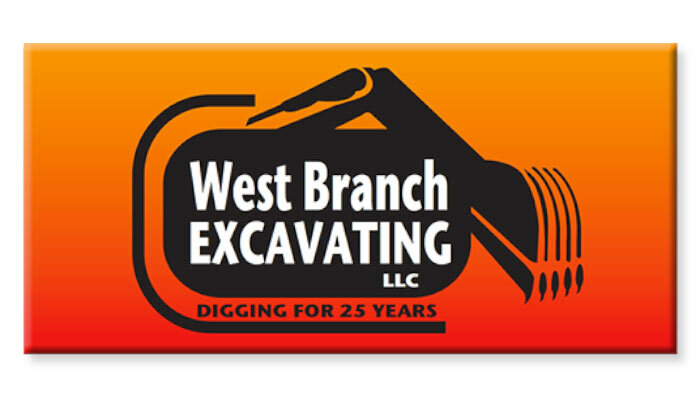 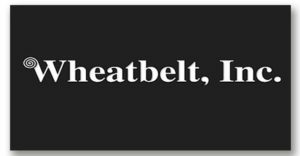 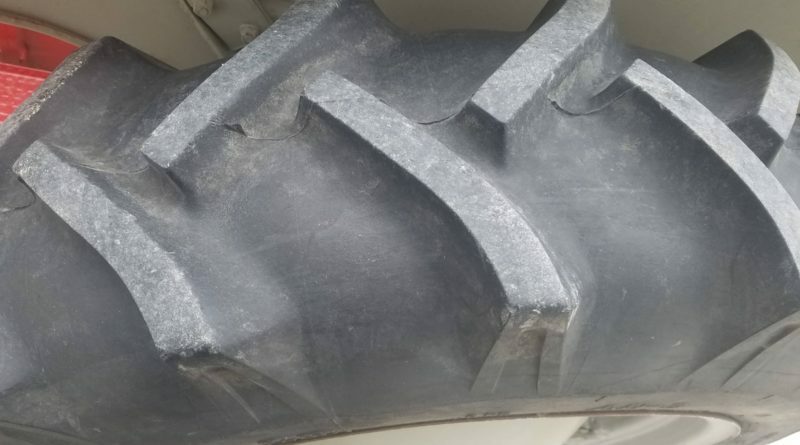 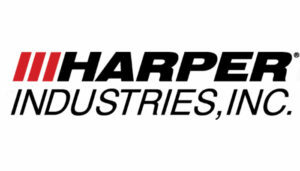 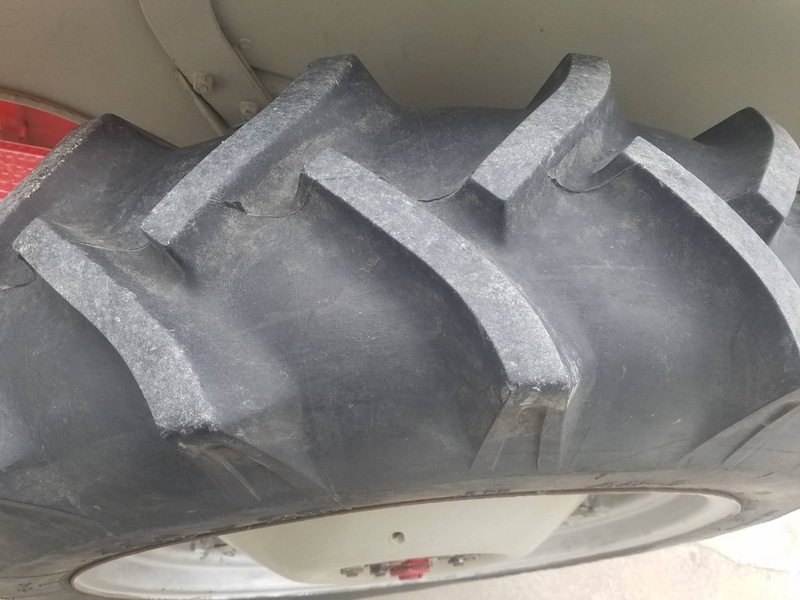 –Tractor was split to replace broken gasket between the transmission and the rear end. 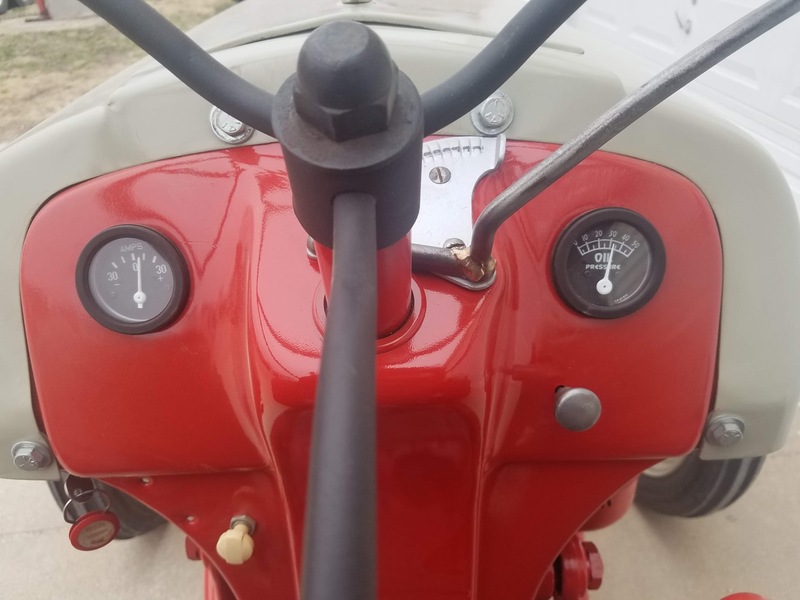 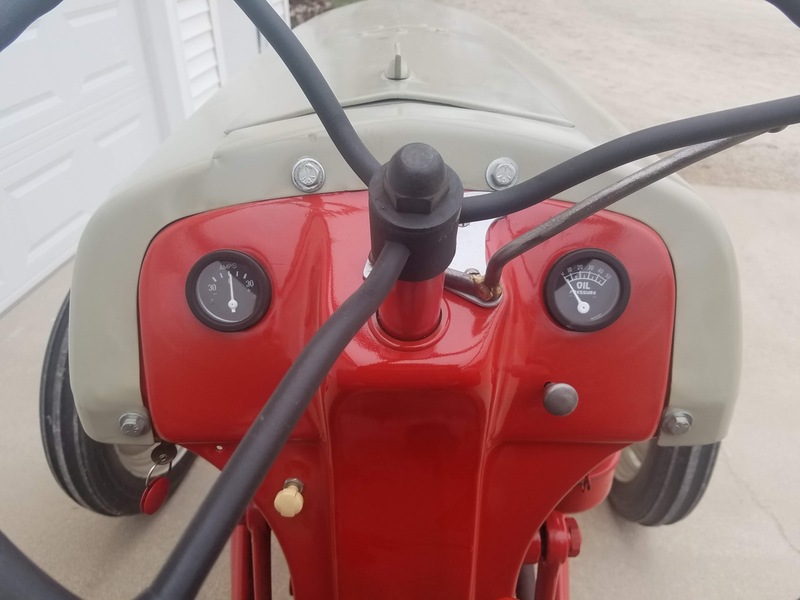 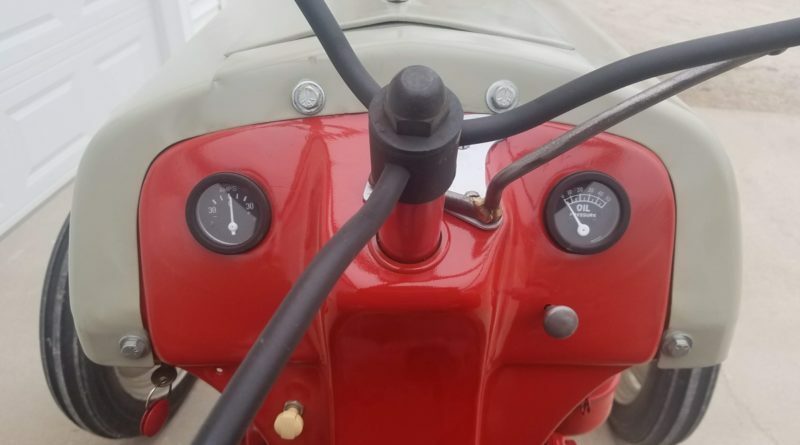 Loose Stud Bolts were replaced.